Here we are! We’re opening the gates of Spideo Club: a place dedicated to movie-junkies and couch-potatoes who aren’t sure what to watch, at a time when the available offerings are expanding and diversifying faster than the speed of light. Spideo’s experts are here to diagnose the viewing content that you need. 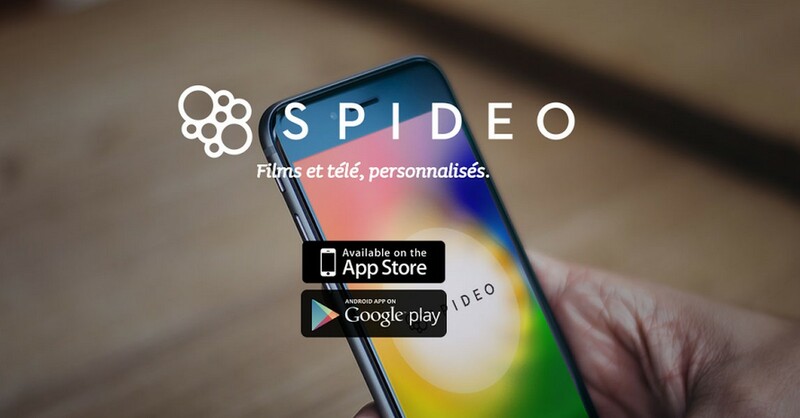 Spideo is the next generation video rental store, a young and innovative company specialized in recommendations. Its biggest asset : humans and machines working side by side to provide a quality service to anyone willing to get off the beaten track and make some great discoveries. Who better than our passionate specialists to offer you a selection of movies, shows and TV series that you can happily dive into? Accustomed to devouring entire VoD catalogs, the film team painstakingly sorts through masses of unknown movies to dig out gems, oddities and old favorites that time forgot. Right at home in the dark movie theaters, each week the film team will provide a selection of their top movie picks. For their part, the TV team editors will screen the Electronic Program Guide to extract the best (or the best of the worst) of the world of TV, predict the success of a show or analyze its results. You will also be able to ask questions and advice from the editors on subjects that interest you, via the comments section, our twitter account, our Facebook page or through our contact form. Tell us what you like to see and we’ll provide you with some personalized recommendations.